The Royal Enfield Continental GT 650 and Interceptor – the British-origin brand's first 650cc parallel-twin motorcycles – were first showcased at EICMA 2017. As per recent reports, the brand plans to globally launch the 650 twins later this month; India-launch following soon after. The two motorcycles were showcased in Goa as part of Indian Bike Week 2018. 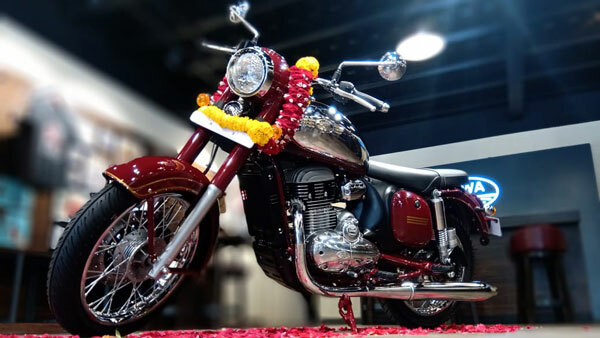 Now, a prepped-up Continental GT 650 which is supposedly based on the LockStock – a Royal Enfield-commissioned drag bike; has hit all headlines. The motorcycle aims to set a new record at 2018 Bonneville Speed Week. Bonneville Speed Week aka Speed Trials is an annual racing event held at the iconic Salt Flats of Bonneville in northwestern Utah, in the USA. The event witnesses the participation of various kinds of motorcycles (even those which can run on vodka); all stripped down and worked upon to set a new speed record. This customised Royal Enfield Continental GT 650 is nothing short of extreme and plans to hitthe Salt Flats in October. The motorcycle, to be ridden by 18-year-old Cayla Rivas, has been built by Harris Performance – a subsidiary of Eicher-owned S&S Cycle Inc. Cayla has been riding ever since she was 12 and has already got 12 speed records under her name. She has recorded an average top speed of 240km/h. To ensure that the motorcycle rides planted to the ground, the builders have opted an Ohlins suspension setup. Meanwhile, to get the extra boost towards a new record, the GT 650 also employs a NOS (nitrous oxide) unit. As of now, not much is known about the engine specifications. However, rumours suggest that the motorcycle can make close to 100bhp. This is further enhanced by the extensive lighweighting, better intake and exhaust systems and the terrain-specific tyres. 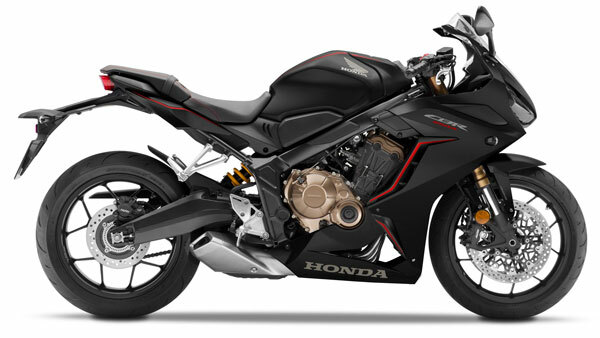 In fact, this very bike is expected to be faster by almost 50%, compared to the regular model. Royal Enfield is currently waiting for FIM (Federation Internationale de Motocyclisme) to certify the motorcycle. The original Royal Enfield Continental GT 650 and the Interceptor are powered by a 648cc air-cooled parallel-twin which makes 47bhp and 52Nm of torque. The engine is mated to a 6-speed gearbox; assisted by a slipper clutch. The expected price range of the new 650 twins stays between Rs 3 – 3.5 lakh ex-showroom. The Bonneville Salt Flats has become more of a proving ground for motorcycle manufacturers across the world. Each year, a variety of bikes hit the flats to attain the best top speed figures. Though this very GT 650 is nowhere close to a production model in terms of engineering, it will surely prove Royal Enfield's capability in making performance-focussed motorcycles.